hok-2 wrote: Soz about all the deleted links. Its a work in proggress. Sounding tight and funky! Maybe try some ascending and descending scales over a span of a couple phrases to create some more movement and tension with the rise and fall of the synth. Haven't been on here in a minute, nice to hear the new tunes on this thread! Here's a lil' video jam I made last weekend. More disco than deep, but house vibes just the same. A little 2 step beat. 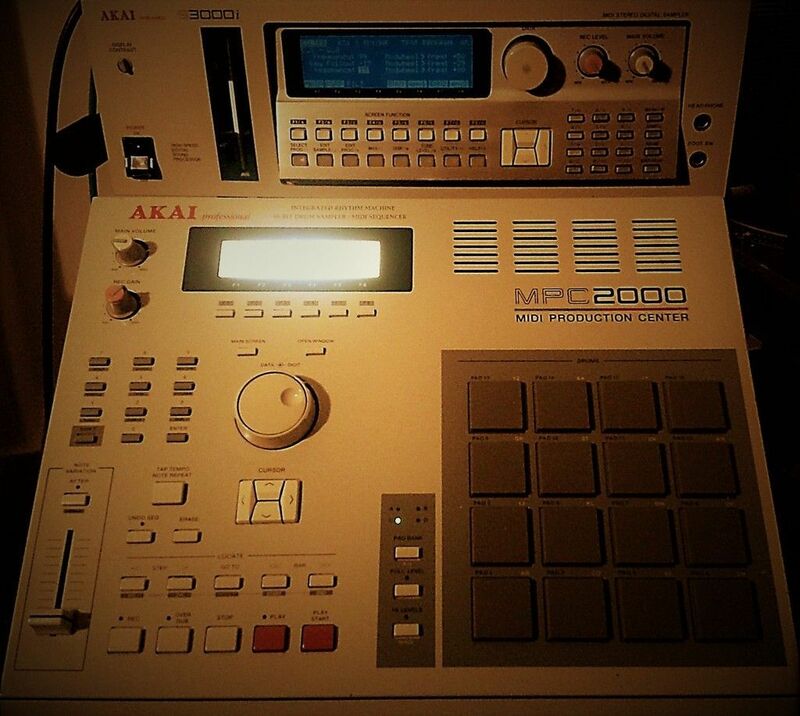 Sat down with my old records today and made these few patterns, my mpc crashed 3 times in two hours. But I just prefere making beats on a Mpc to a computer. Here's a few house tracks on the deep tip. I've been finding I'm getting projects finished more quickly by not using song mode in the MPC. I've just been recording out 8-16 bar loops, then arranging, adding automation, etc in Reason. A littl start of a beat. I kind of like it it. hok-2 wrote: A littl start of a beat. I like it. Nice track. Just out of interest, I'm wondering what type of quantize and swing settings other mpc2000/xl users use for house tracks? I know quantize isn't some sort of magic that can make a week track sound great but, particulary on hihat paterns I often struggle to find that nice sort of rolling vibe. I often do this just becouse, I think that's a nice beat and I want to learn how to program that type of beat. I'v done experiments shifting the hats forward and backwards, using diffrent volocitys on each note, quantizising them etc. Never quite sounds the same. So maybe you cats have advice? I never quantize the bass drum or snares much....perhaps it's that? I need to hear your tunes on a massive sound system! Love those slow atack chords, probably one of my favourite type of house sounds. "Somthing unreal" is dope G.